Since 1972, Al’s Big Sky Water Conditioning has provided Kinetico water softeners, reverse osmosis systems, water tests and more to the residents of Montana. We can install and repair the system that’s perfect for your needs, providing top-quality results and some of the best products in the industry. Contact us today to raise your potable water to a new standard of excellence. We specialize in all types of water treatment and conditioning systems, including filtration, reverse osmosis and purification, including ultraviolet systems. Our products and services are available to residential and commercial customers alike, with tailored solutions to fit your specific water demands. We recommend non-electric Kinetico systems, including duplex systems with two tanks for removing arsenic, iron and bacteria. 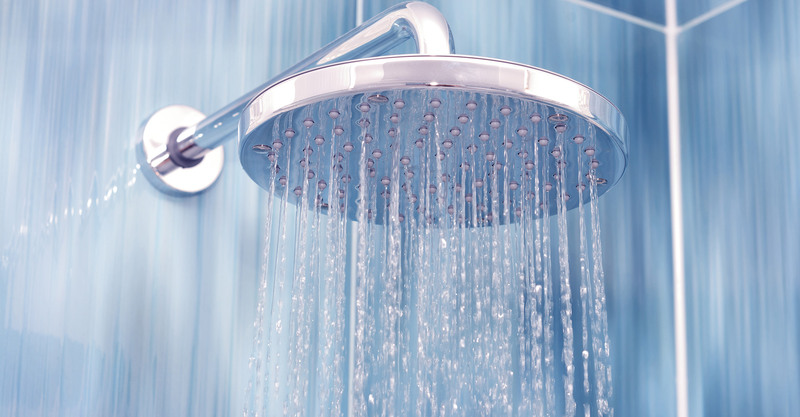 We’re NSF Certified Water Specialists and are affiliated with the Water Quality Association (WQA). Our team has more than five decades of experience and works hard to make sure the individual needs and expectations of every customer are met to the fullest. Water is one of the core necessities for our survival, which means it should never be something we overlook. But just because you have running water in your home doesn’t mean you’re getting clean, safe water! At Al’s Big Sky Water Conditioning, our mission is to ensure your potable water is the best it can be—free of metals, minerals, contaminants and pathogens that may otherwise detract from its quality. 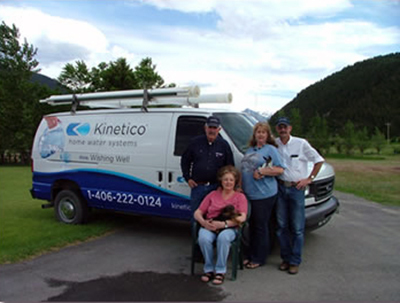 By offering the very best in Kinetico water softener systems in Park County, MT, we’re able to reassure our customers that their water is clean, safe and of the highest caliber. It all starts with water testing, to determine what specific concerns exist within your water. Then, we’ll work with you to determine the right filtration system or water softener in Park County, MT for your water flow needs or budget. We can also provide insight into different types of filtration approaches, filter membranes and treatment options, giving you up-to-date information that you can use to make your decision with confidence. Once we’ve figured out the best solution for your water treatment needs, we also provide installations and repairs, to keep the clean water flowing at all times. 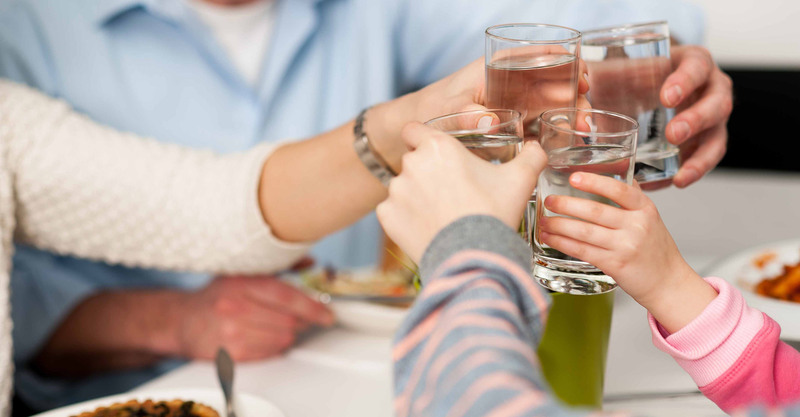 Let us introduce you to a new standard in water quality, so you can live with peace of mind that you’re getting the best possible potable water. Make sure you’re getting the purest, cleanest water each time you turn on your tap. Contact our insightful experts today to learn more about the filtration or treatment system that’s right for you.